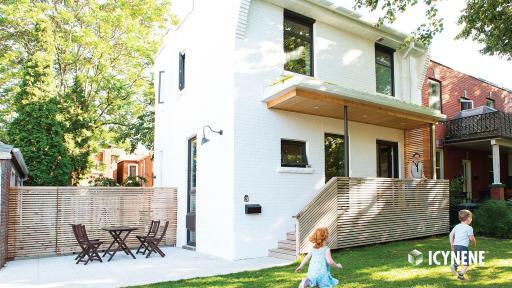 With a hot, humid summer coming to a close and a long, cold winter looming ahead many Canadians are looking for options to maintain a comfortable, even temperature in their home without breaking the bank. 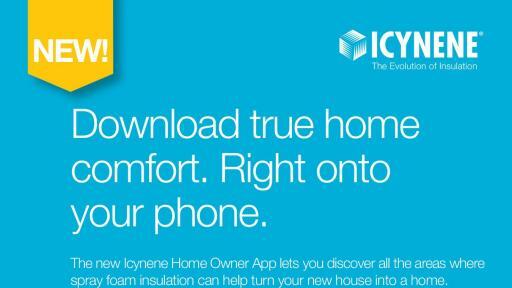 Icynene spray foam insulation is a modern insulation material that can expand up to 100 times its size upon application. This makes it possible to fill every nook and cranny, providing air sealing and thermal insulation all year round. This is a significant difference from traditionally used insulation materials which can leave gaps in hard-to-reach areas, allowing for air loss which can contribute to higher-than-average heating and cooling costs. However, spray foam insulation is not a DIY product and must be installed by a licensed professional, which you can find at www.icynene.com. Beyond providing more even temperatures, and reducing heating and cooling costs in the home, spray foam insulation offers a number of other benefits as well. “Icynene offers both open-cell and closed-cell foam products. 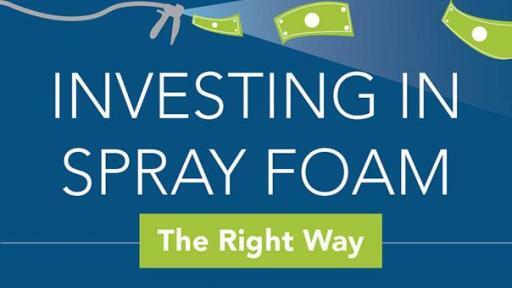 Our soft, open-cell foam allows moisture to pass through should there be any leaks, making it easier to repair damage, and once dried continues to perform at optimal levels. 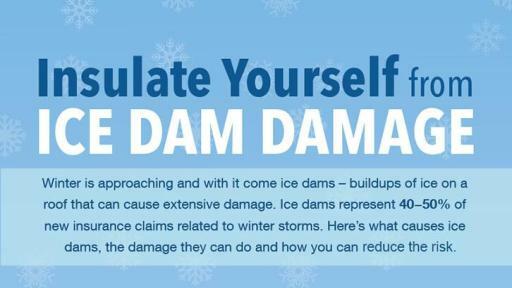 On the other hand, if you live in an area prone to flooding, such as the Prairies, closed-cell foam has the ability to reject the bulk water. Either way, spray foam insulation helps better manage moisture entry and minimize the risk of mould growth,” says Cosper. Additionally, Icynene spray foam insulation is not considered a food source for pests and due to its air sealing qualities it can help reduce the number of allergens and pollutants that enter the home. Considered the industry leader, Icynene offers both open and closed-cell spray foam insulations to homeowners, builders and architectural design firms as a way to add comfort and value to a home.